Now that summer is over, the regular council meeting schedule will resume in September, with meetings on the 2nd and 4th Thursday of each month. Thursday, September 13 at 7:30 PM. Council member Jessica Brandt (jbrandt@macedonia.oh.us) will be available to speak with residents beforehand at 6:30. Thursday, September 27 at 7:30 PM. Council member Kevin Bilkie (kbilkie@macedonia.oh.us) will be available to speak with residents beforehand at 6:30. Thursday, October 11 at 7:30 PM. Council president Jan Tulley (jtulley@macedonia.oh.us) will be available to speak with residents beforehand at 6:30. 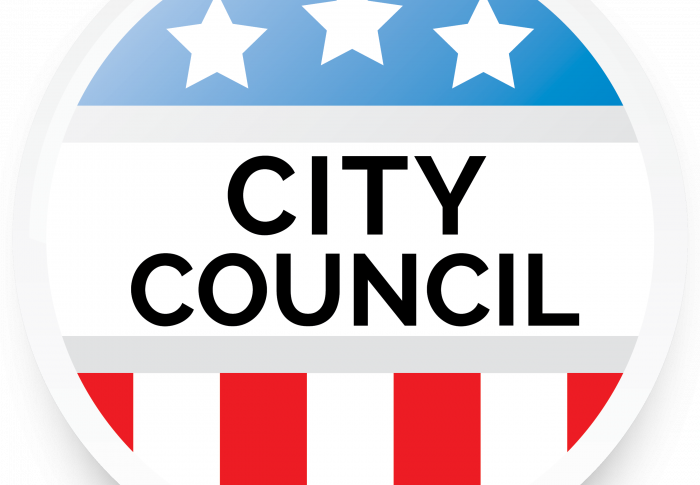 In early August, council was tasked with appointing a new council member to fill the vacant council seat left by Nick Molnar after he was appointed mayor after the resignation of Mayor Migliorini. The appointment of the new mayor and the filling of the vacant seat are spelled out in the city charter. The actual process used to make the choice is not spelled out in the charter – but council chose to follow the process outlined by previous councils to make the best choice. A public notice was released for a call for résumés from interested individuals. Council conducted interviews with each qualified candidate who had submitted a résumé. After interviewing all candidates, council deliberated the candidates in executive session, and made its final choice. Council was pleased to see that there were so many residents interested in serving on council, and enjoyed speaking to each one as they shared not only their impressive qualifications but also their unique and passionate views on the City of Macedonia. We hope that those who were interested in serving continue to hold an interest in serving their city and fellow residents by becoming involved in other ways. Welcome new council member Shane Barker! Council ultimately appointed Shane Barker to fill the vacant council seat through 2019. Mr. Barker formerly served two terms on council, from 2006 to 2013 including a turn as council president. Most recently, he served as a member of the latest Charter Review Commission, a group tasked with providing recommendations to council regarding charter changes which will appear on the November ballot. Shane is ready to hit the ground running as your new council member! You can reach him via email at sbarker@macedonia.oh.us. REGISTER TO VOTE OR UPDATE YOUR VOTER REGISTRATION!! There is a general election coming up on November 6 that will include several important issues for Macedonia residents. It is important that all eligible voters cast their ballot! According to Ohio voting laws, if you have not voted in two years and have not responded to mailings confirming your address, your registration data will be purged from records and you will need to re-register. You can register/update in person or online. The office of any state-assisted college or university responsible for providing assistance to students with disabilities. The deadline to register/renew your information for the November election is October 9, 2018. Don’t wait until it’s too late! !